It has been an interesting summer for Weston. 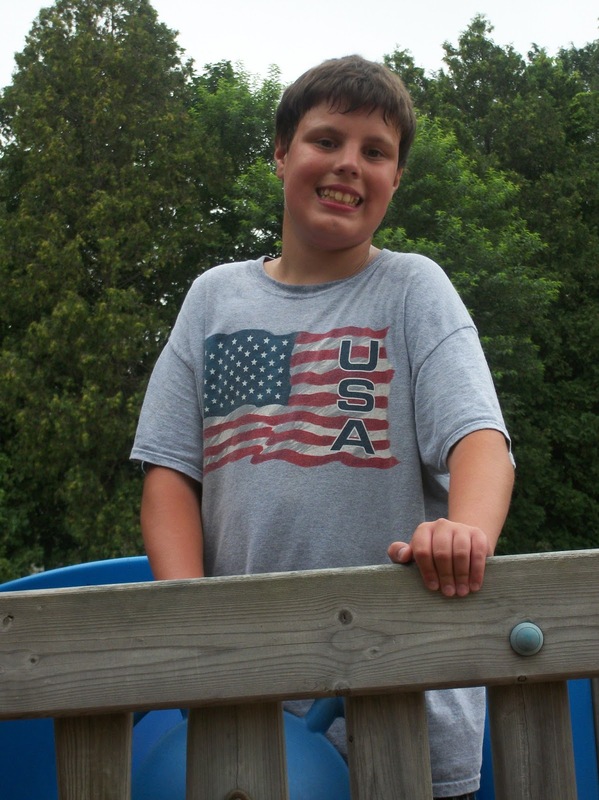 While most boys his age head to lake-front camps in New Hampshire or summer baseball leagues, Weston's activities included summer school, doctor's appointments and a colonoscopy. To make matters worse, our advocate suggested he attend a "social skills" training camp at the local ARC. This was a one week program designed to help children with social difficulties learn how to develop good relationship skills. The camp focuses on things like how to initiate appropriate conversation and how to make and keep friends. It is designed to educate children on reading social cues, making eye contact and reading facial expressions. While learning these skills is important to my son's social success, it is not exactly conducive to a fun summer vacation. Especially since Weston has difficulty relating to boys of similar temperament. You would think that a diagnosis of ADHD would make him more sensitive to others who share this disability. But unfortunately, it is exactly the opposite, he has little tolerance for loud boys with an abundance of energy. Despite my apprehension about camp, I try to help my son endure yet another summer challenge. His anxiety issues make it difficult for him to see the positive in any given situation. In fact, his first instinct is to hyper focus on the negative. Much of my job lately has been to help train his brain to balance his perspective, to see the good as well as the bad so hopefully he can find the truth somewhere in-between. This has been helpful therapy for me as well, since I share a tendency toward negative thinking. I suppose the apple doesn't fall too far from the tree. 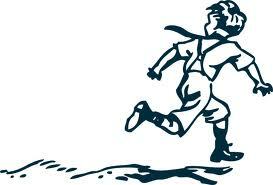 We drive toward the ARC and social skills camp on Monday, with Weston's anxiety in overdrive. "This is not going to be any fun Mom! Why do we have to do this?" "I tell you what Weston. Let's just give this a try. You may actually like this camp." My feeble attempt at trying to brighten his mood. "Maybe you'll meet some interesting kids." I offer lightly. "I am NOT going to like it," he states emphatically. Since my attempt at being positive is failing so miserably, I turn to desperate negotiation tactics instead. "OK, I'll make a deal with you," I said, "If you don't like it, we will never do it again, OK?" I try to sound optimistic, but on the inside, I am not sure if it is him or me I am trying to convince. I park the vehicle and we head toward the building. There is a small group of parents and children waiting outside the door. 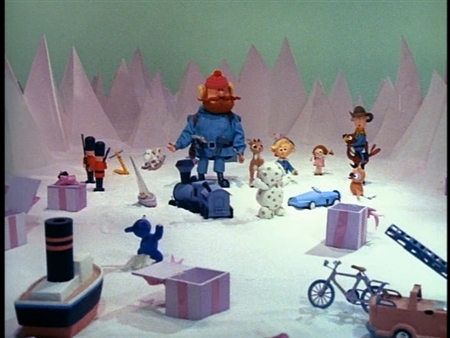 As we join this circle of anxious mothers and awkward children, a vivid image of The Island of Misfit Toys pops into my head. The parents in our circle seem sad. Like me, they are battle-worn and disheartened from enrolling their kids in too many "programs" that guarantee to assist their children in building friendships but often fall short of fulfilling that promise and further perpetuating their children's feelings of defeat and isolation. Many of these parents stand silently, avoiding any eye contact and lacking the desire to engage in polite conversation. I wonder if we too are socially disinclined? Or is it something else? Have we lost our ability to embrace hope? Do we believe deep down inside that we are setting our children up to fail once again? More importantly, when do we give up trying to quietly blend our children into a world that is as awkward and unprepared to welcome them, as they are to enter it? The tension is as thick as a blanket as we wait for the Program Director to arrive. Many of the children become bored and begin to show signs of anxiety escalation. They fidget nervously, shuffling their feet or swinging their arms, desperately trying to expel their nervous energy and calm their sensory sensitive bodies. I am surprised how organizations like this one, that are designed to accommodate our children, often suffer from an inability to implement simple procedures that alleviate stress. As I think about anxiety and stress and misfit toys, I can't help but wonder, if perhaps as a society, we have it all wrong. Perhaps the problem is not our children? Perhaps the problem is that we are a society that does not understand how to relate to spotted elephants or a train with square wheels? Perhaps we are a society that lacks its own social skills training? To me, substantially separate classrooms and social skills training camps feel alot like islands for misfit toys. If it is truly inclusion that we seek, then as a society we must not rely solely on educating differently-abled children to fit in. We must also teach our citizens to become more tolerant, more disability-aware and more socially enabled to overcome the stigma associated with those who are different. We must teach ourselves how to understand children with sensory issues, behavioral challenges, physical limitations and communication difficulties. We must educate teachers and students on how to relate to those who struggle to fit in. Isn't engaging all individuals and empowering them to communicate their ideas, their skills or their spirits, a skill we could all benefit from learning? Isn't this really what "social skills training" is all about? I think about the general population and how often we encounter folks who just don't get our children. They struggle with what to say or do. Fear seems to inhibit some folk's ability to communicate so they ignore us all together. Other's experience a fear so great, it festers into hatred. But I also believe that there are many individuals who would welcome the chance to learn more and feel at ease with the differently-abled community. I believe many would welcome the chance to learn how to relate to individuals who act, think, speak or move differently. If full inclusion is really our intent for our children, in both school and life, then education of the general public must be an important piece of this philosophy. I must admit, I was once one of these uncomfortable others. It was only after I became immersed in the special needs lifestyle that accompanied the birth of both of my children that I learned, somewhat reluctantly, to understand a new set of social skills. I learned calming techniques that helped my children to cope. I learned how to understand anxiety, what causes it and how to alleviate it. I learned to modify my approach when handling individuals with behavior issues that stem from a disability and not from a desire to be unwillful. 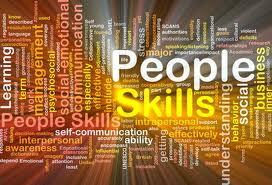 I learned skills that helped me address all types of different personalities. I learned to be patient. What I discovered was these techniques seemed to help me relate better to everyone. What if we taught these skills to the world? What if social skill training and disability education were a school requirement? I can't help but wonder how successful our children could be at making and keeping friends if tolerance, acceptance and understanding were qualities embraced not only by our children, but by the entire world? I am happy to report that Weston's camp experience was a good one. He enjoyed the young, hip counselors and looked forward to seeing them every day. He met a young boy named Drew who shared many of his similar interests. He was successful at asking for and receiving his phone number. I believe he finally found a place in the world where he felt a sense of peace and belonging. "Mom, I am really excited about going to camp today." I suppress a sudden urge to slam on my brakes, leap from the car and run hysterically around my vehicle pumping my fists in the air. Lisa Peters shares her stories of family life at www.onalifelessperfect.blogspot.com. Please feel free to come visit and share our adventures.